Watching sports in a bar is nice and all, but having a bit more to munch on than pretzels and chips is even better. They've got a full menu of wraps, quesadillas, salads, sandwiches and appetizers, like the teriyaki hoagie, pulled pork on a Kaiser roll and bacon cheeseburger. 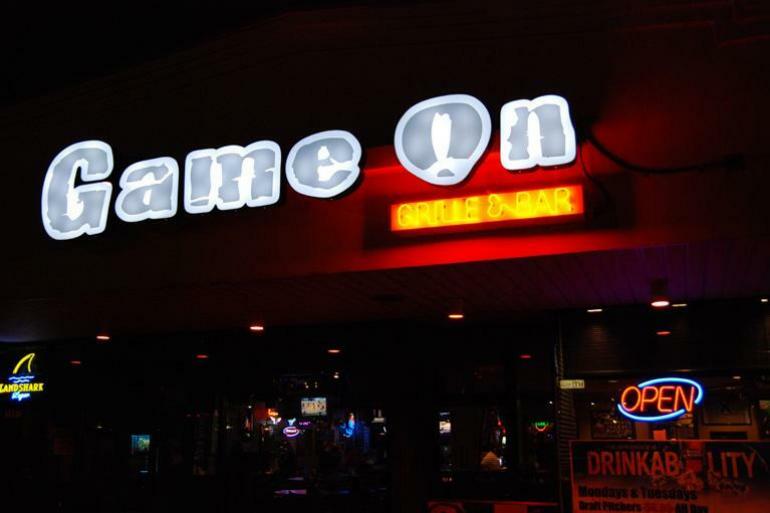 For sports bar fans, you really can't go wrong with the fun, rowdy and free-spirited attitude at Game On. An arboretum featuring hundreds of different types of trees as well as garden areas and walking paths.